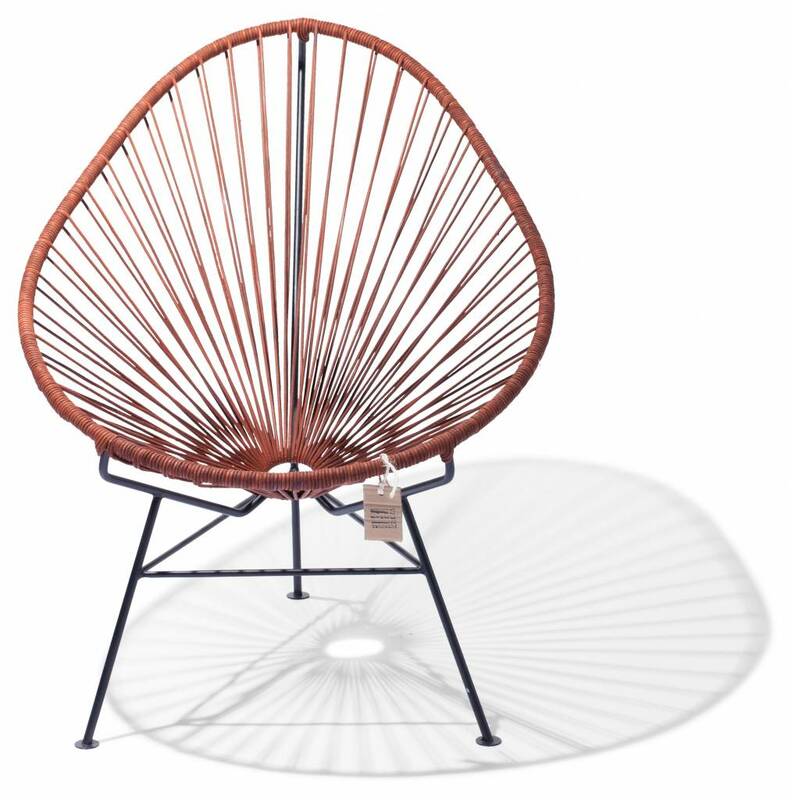 Comfort: The leather cords offer a warm feeling and ensure adequate support and a comfortable seat. 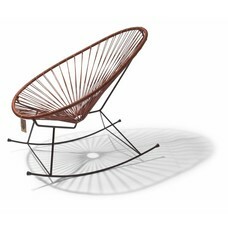 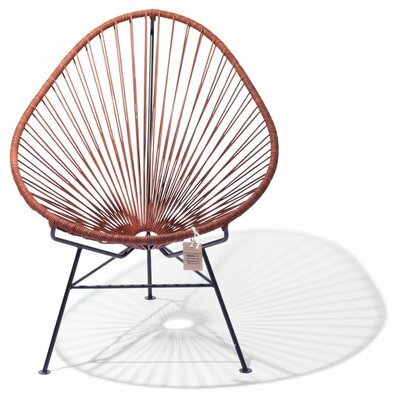 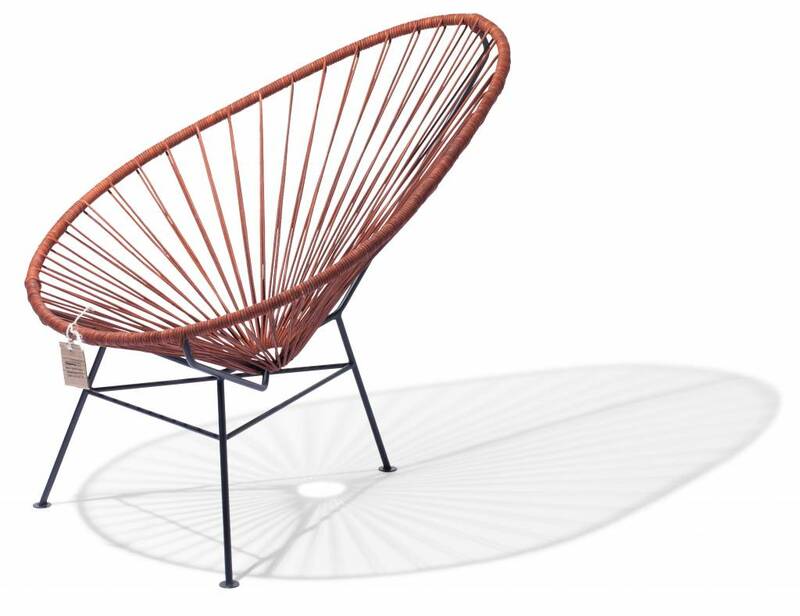 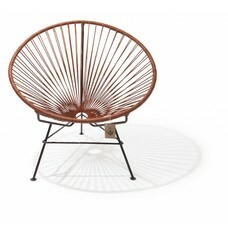 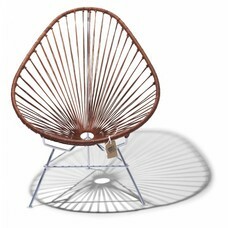 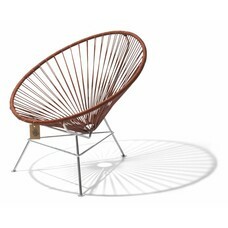 Materials: This Acapulco chair is hand-woven with natural leather cords. 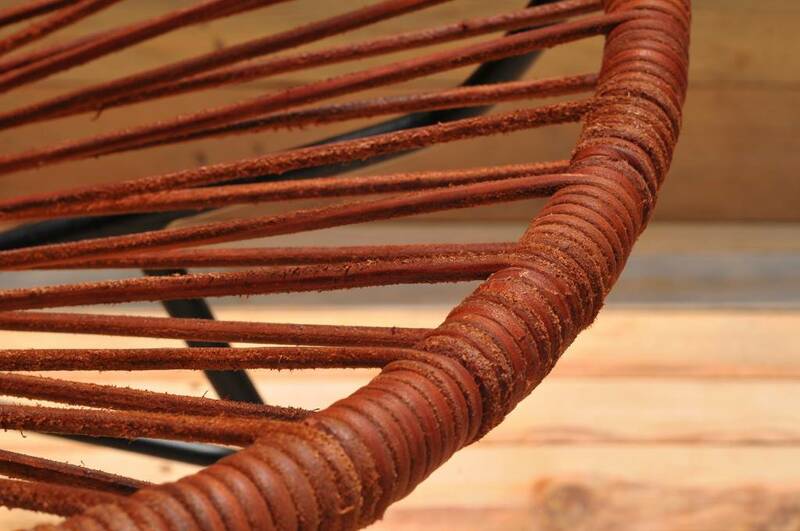 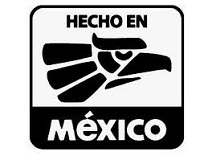 The leather we use is of high quality. 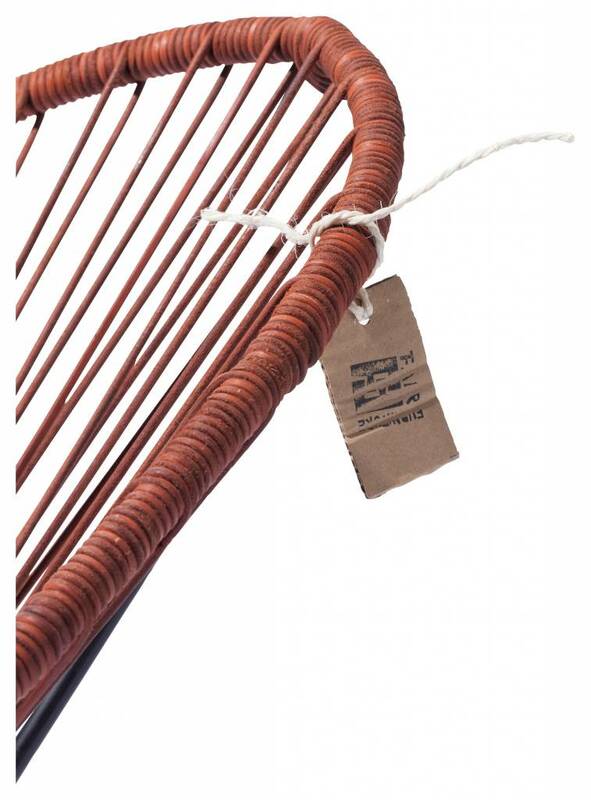 However, due to the natural origin, differences in color and minor imperfections can occur in the strings. 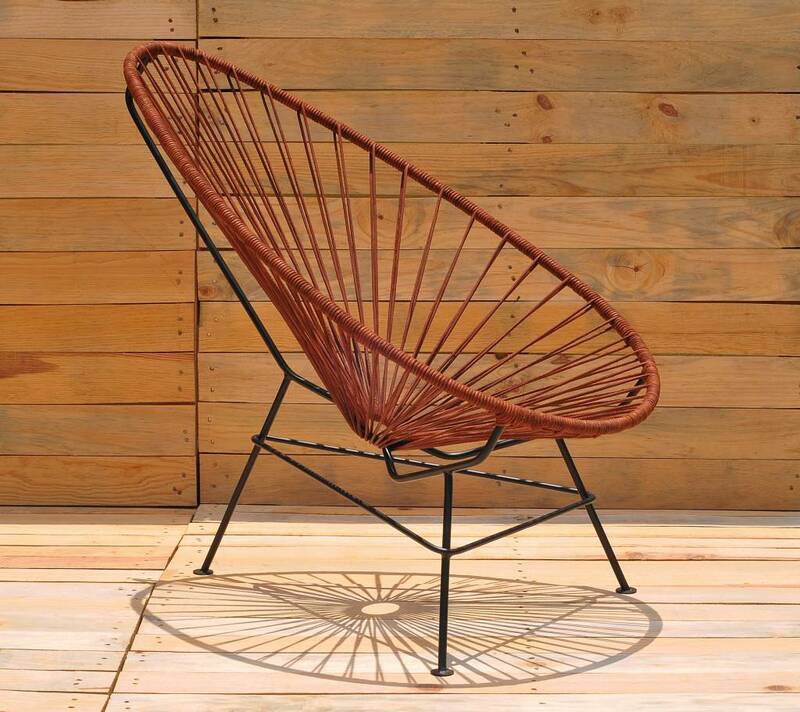 Maintenance: For years of trouble-free use, we recommend the leather to be treated once a year with leather oil or wax to prevent dehydration. 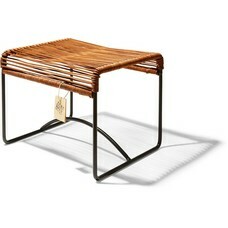 * The leather is suitable only for interior spaces.